Your home is your castle; your quiet place to unwind and relax with family and friends. It’s only natural to want your home environment to be as welcoming and comfortable as possible. Often with the weather warming up, our minds turn to renovations and maintenance to achieve that. 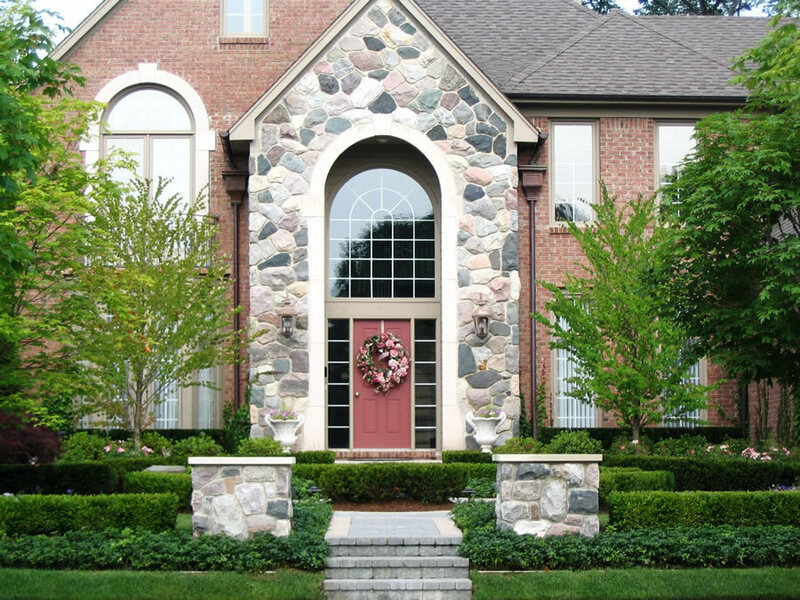 When it comes to landscaping your front and backyard, hardscaping is an element that adds a finishing touch to any look. Chances are if you’ve never heard the term hardscaping, you’ve still incorporated it in your yard in the past, even without realizing it. When the term hardscaping is used, it’s referring to the inanimate elements of your landscaping, such as patios, decks, or gazebos. Incorporating hardscaping into your backyard renovation adds texture and curb appeal to your home. Improved curb appeal in the front and backyard alike improve your home’s value and may act as a great selling point in the future. The materials used in hardscaping vary based on the look you’re trying to achieve and your price range. Where to Start When Incorporating Hardscaping in Your Yard? When starting a new home project, it can be overwhelming to figure out just where to start. 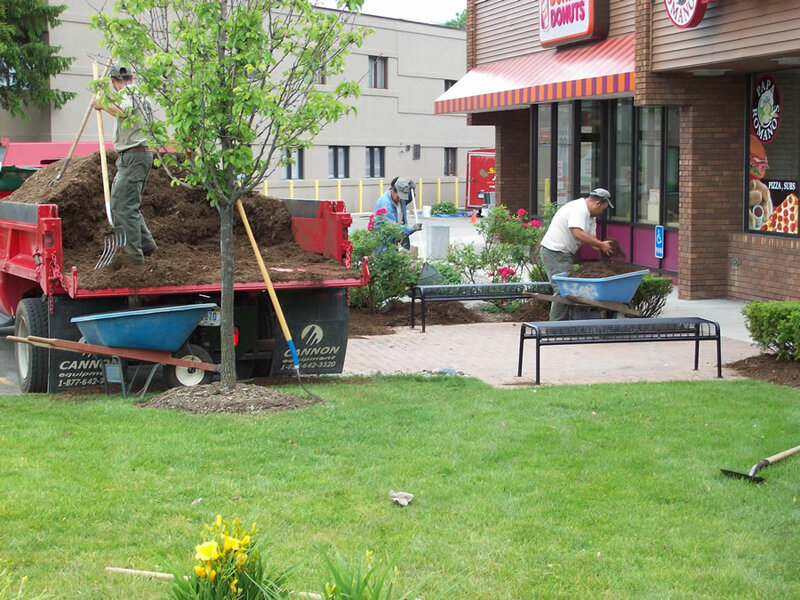 With professional landscaping design and maintenance options moving forward becomes much easier. Our professional team takes your vision into consideration and even sketches out designs for your approval. 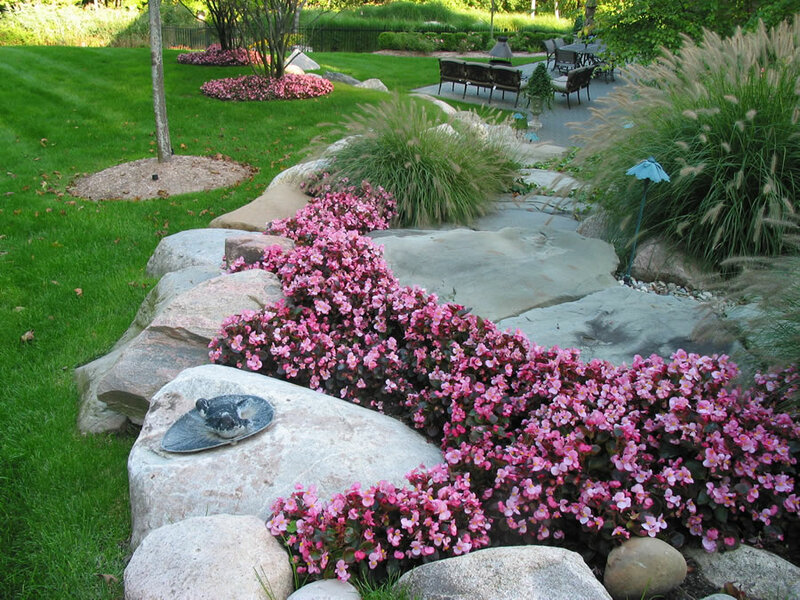 When considering which elements you want to be discussed, consider adding a few of these hardscaping options to your yard. Having a walkway wind through your beautifully landscaped front yard adds a finishing touch to any home or garden. There are many different materials to choose from when planning the walkway that fits your home. Some of the most popular options include brick pavers, stone, concrete, and glass pebbles. Fences provide your home with a sense of privacy and security. A fence doesn’t just keep the world out, it can also help you create your own backyard oasis. Playing around with different heights, colors, and designs allow you to customize your yard while keeping it secure. Having a patio that seamlessly flows together with the architecture of your home can create a comfortable space for you and your family to unwind. With that in mind, make sure to plan enough room for lounge chairs, grills, and space to move around. Decks are a great hardscaping option whether you have a pool to lounge beside or if you want a fun place to barbecue with family. The most common decking material is wood and can be stained with an assortment of colors to achieve the perfect look for your home. 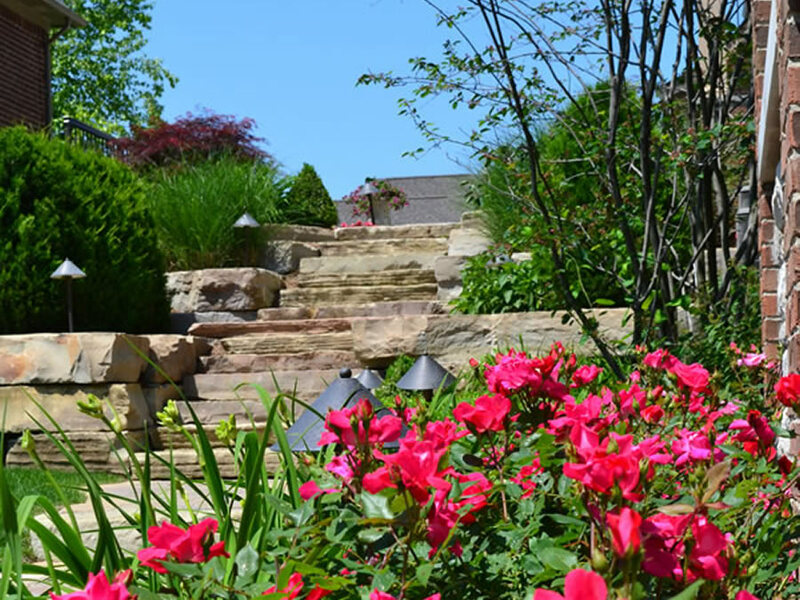 If you have a steep slope in your yard, consider adding stairs as a form of hardscaping. Having stairs placed adds an elegant touch to your home and garden, providing a unique look that melds nature and urban living. 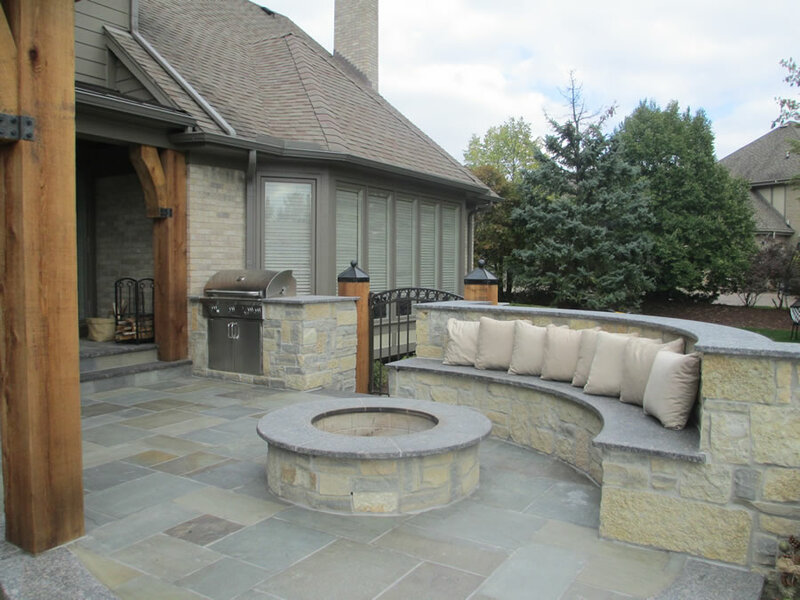 If you’re ready to take the first step towards renovating your yard, give us a call today at (248) 651-5400. We’d love to go over hardscaping options and how they can fit into your dream yard!